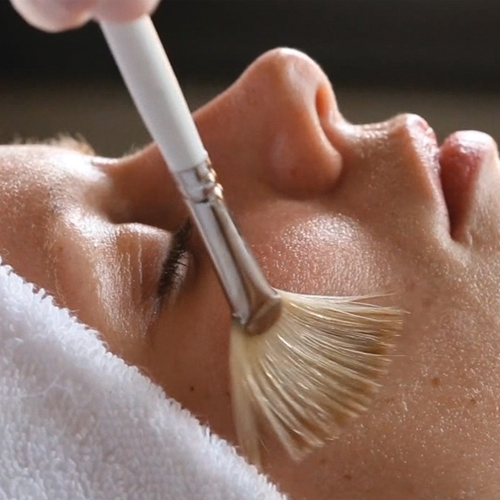 The ultimate in improved blood circulation and cell turnover (critical for healthy skin), this facial treatment treats sun damage, pigmentation, blackheads, and large pores. Skin is more translucent, smoother, more even, firmer and vibrant. 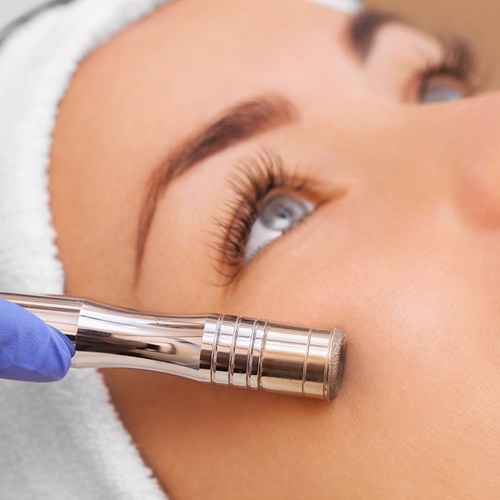 While results are seen with each treatment, more visible results are achievable with a series of 6 or more treatments, depending on your skin. 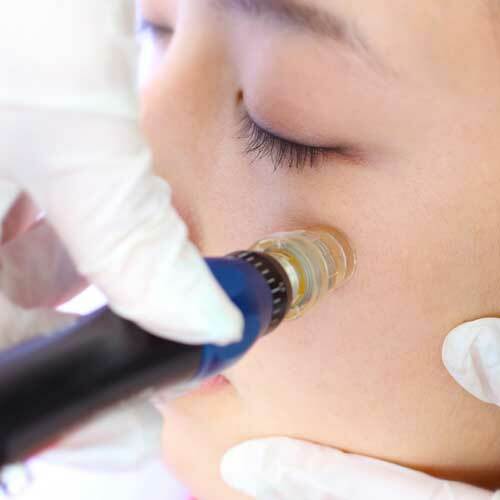 Microneedling utilizes a non-surgical and minimally ablative treatment for aesthetic improvement and rejuvenation of various skin conditions; the treatment induces the production of collagen resulting in a thicker layer of collagen, less lines and wrinkles, and improvement of pock marks. A super exfoliating fruit acid that removes dulling surface cells giving skin a bright, revitalized appearance. Recommended 6 consecutive treatments.